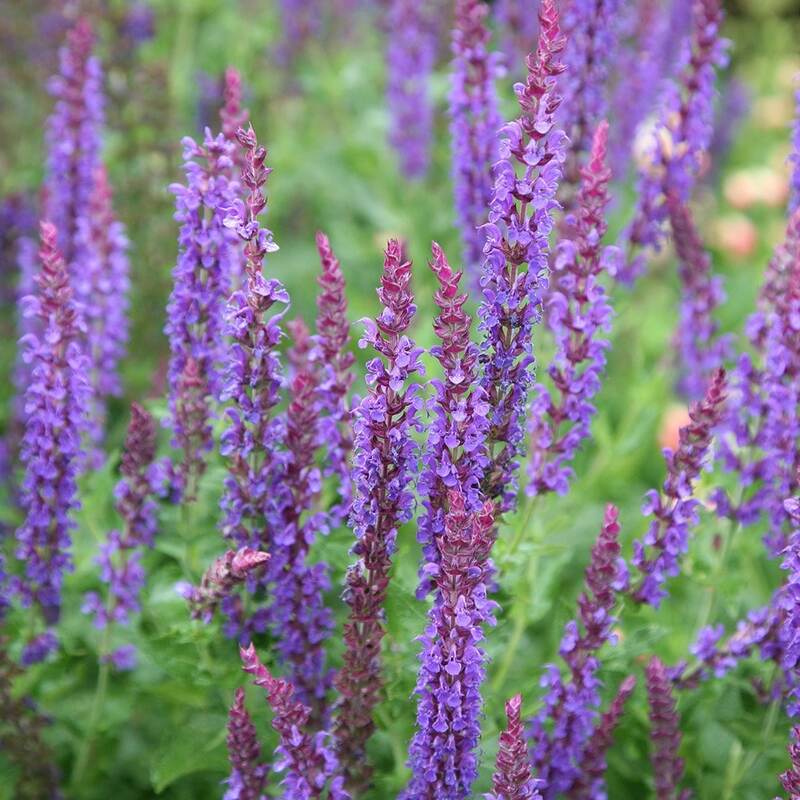 A delightful, colourful plant with spikes of indigo-blue flowers in early to midsummer. 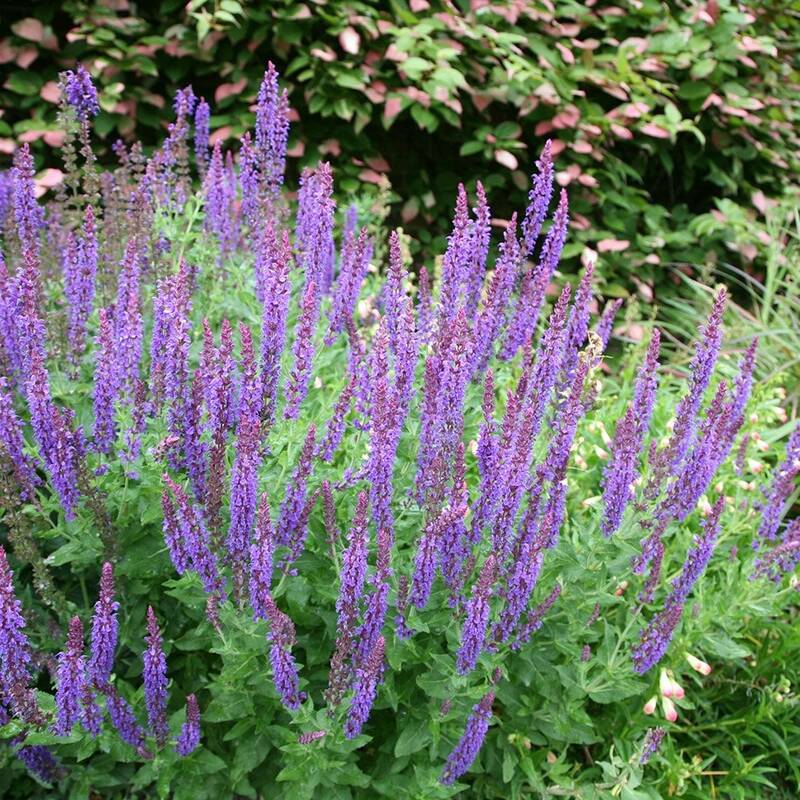 This reliable perennial is ideal for the middle of a moist, well-drained herbaceous border. It flourishes in sun or dappled shade where the bright flowers help to liven up any plant scheme. I love salvias and have got lots in my cottage garden. This one hasn't disappointed, beautiful colour and flowered well into the autumn last year, grew quite tall, so I had to put some stakes in.